Acupuncture has been misunderstood for so long, its time to fix the misunderstandings. Acupuncture is not just needles – it involves needles and herbs and moxibustion – each of which is used in treatment in acupuncture – not only that, but real treatment involves looking at the patient from a holistic point of view – from their emotions, thinking patterns, diet of the patient and their exercise patterns (if any) which all play a role in the result of disease manifestation. Acupuncture is an energy science and not a mechanical process. Many people think and treat acupuncture like buttons on a computer – if you use this point, it does this, if you use that point, its good for that – it does not work exactly like that – although some points are more beneficial to use than others, the points do not exactly dictate that it will create this exact benefit – we aren’t robots with exact points, and nor does true acupuncture (which is Daoist Acupuncture) take this view of the human body. 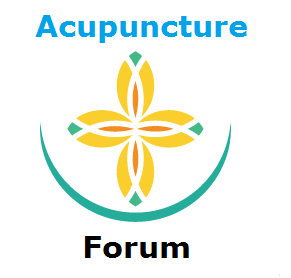 This entry was posted in Acupuncture and tagged how does acupuncture work, What is acupuncture on 12th April 2015 by Z.